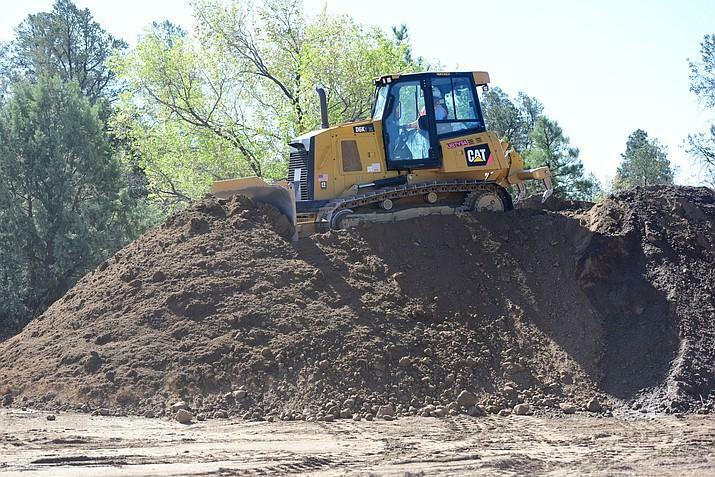 A bulldozer moves the last pile of dirt that Engineering Remediation Resource Group will move to a Phoenix landfill later this week as they have almost finished cleaning up the dirt with high lead content at the former Prescott Sportsmen's Club Shooting Range bear Granite Basin Tuesday, April 18 in Prescott. Gun enthusiasts used the former Prescott Sportsmen's Club shooting range from 1957 through 2014, leaving fragments of bullets, shot pellets and other miscellaneous debris on the 25-acre site on the Prescott National Forest. The Daily Courier reports that a contractor has been doing the cleanup work at the site near Wildwood Estates and Iron Springs Road for the Forest Service. The contractor in November began removing and disposing of contaminated soil and in January excavated more of the site. Workers in late March began hauling material to a hazardous -waste facility in the Phoenix area. The project's final work includes grading, erosion control, and seeding. 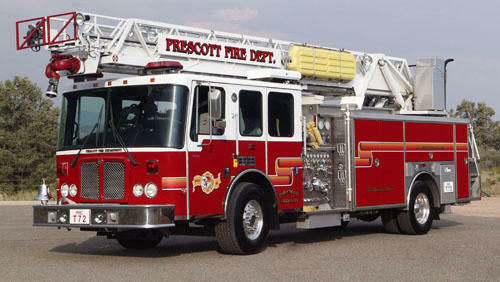 The Prescott Fire Department says a federal grant has lifted fiscal pressures that constricted emergency responses from one of its five regular fire stations. 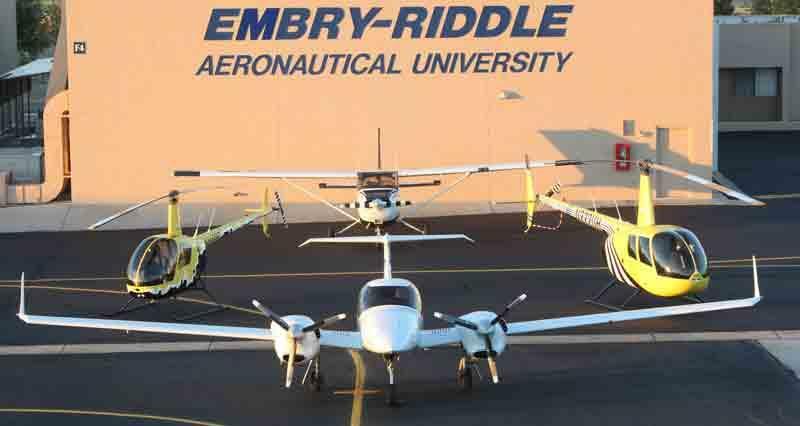 Four international students at a well-known flight school in Prescott, Arizona, did not return home over spring break because of concerns about the travel bans proposed by President Donald Trump. 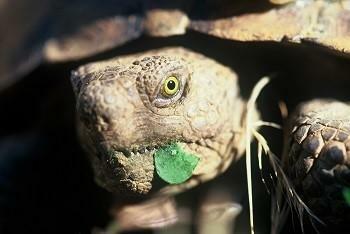 Arizona wildlife officials are looking for good homes for nearly 100 desert tortoises.  The state Game and Fish's Department's tortoise adoption program says the tortoises are available for adoption by residents who can provide securely enclosed yards or enclosures in the species' native range. 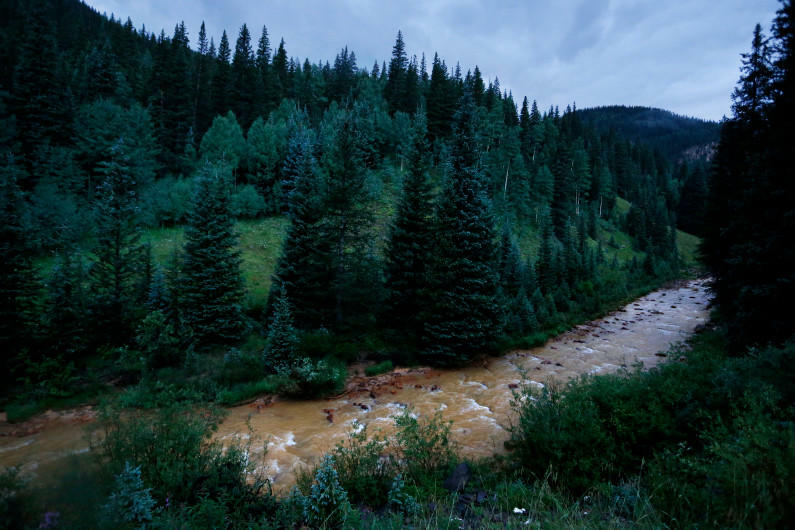 Economic damage from a Colorado mine waste spill caused by the U.S. Environmental Protection Agency may be far less than originally feared after attorneys drastically reduced some of the larger claims, The Associated Press has learned.